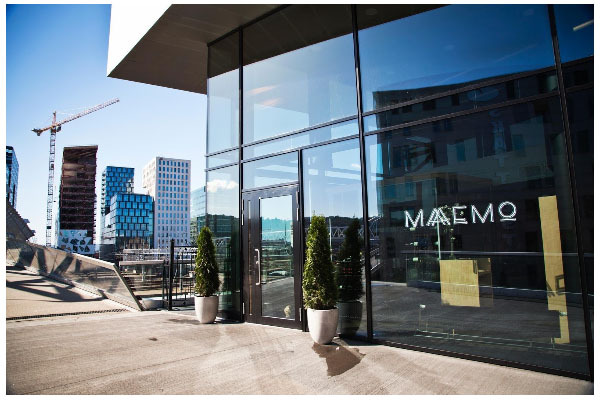 Maaemo has made a great impact on the gastronomic scene in Oslo, having been awarded two Michelin stars and featured on the British program ‘Masterchef’ just this year. This is particularly impressive because Maeemo only opened it’s doors for business three years ago. So, what makes Maaemo so special? Maaemo (which translates to ‘Mother Earth) has found its niche in rustic, wholesome dishes designed with local Norwegian produce in mind. Much of the fish and vegetables are sourced within a couple of miles from the restaurant – as such, Maaemo’s restaurant is highly seasonal. A very varied and seasonal menu means that customers return time and time again to try something new. 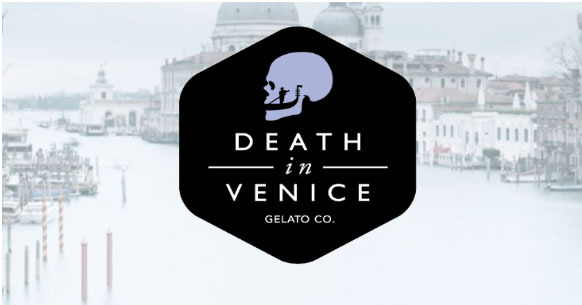 Death In Venice, an online store created using Shopify, is a Toronto based company specializing in Gelato, with an extraordinarily quirky array of flavors ranging from Caramelized Eggplant and Tahini to Sambuca, Fennel and Melon sorbet. The flavors will take you on a journey around the world with their wide-ranging influences. Kaya Ogruce, the founder, was inspired by his extensive travels around Italy. Death In Venice is available for delivery in Canada, and there is also a restaurant serving Gelato and savory dishes in Toronto. 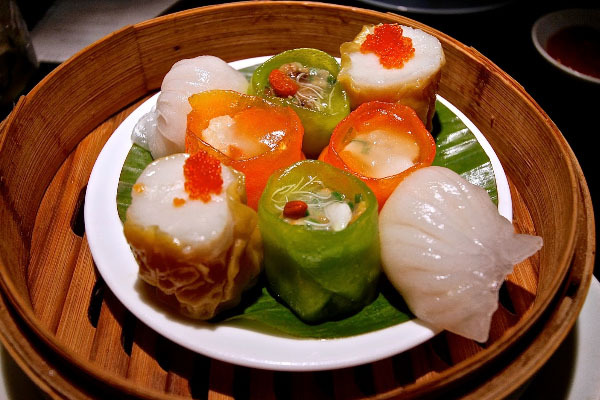 Hakkasan is a striking restaurant specializing in Cantonese cooking. The atmosphere in this restaurant is fantastic, with dramatic dark interiors, intimate seating and dimmed lighting. The most exciting thing about Hakkasan is the 9-course taster dinners, including dim sum and dumplings in abundance. This restaurant has earned its Michelin star empire with its creative, fresh offerings and impressively diverse menu. For the less adventurous foodies among you, Hakkasan offers classic dishes such as rib-eye steak, with an Asian twist. Back To The Roots is a great social initiative based in California, shipping worldwide and retailing in 1200 stores across the USA. This company designs home growing kits for mushrooms and herbs. Another exciting product offered by Back To The Roots is the Aquaponics kit, which features a self-cleaning fish tank and herb planter. 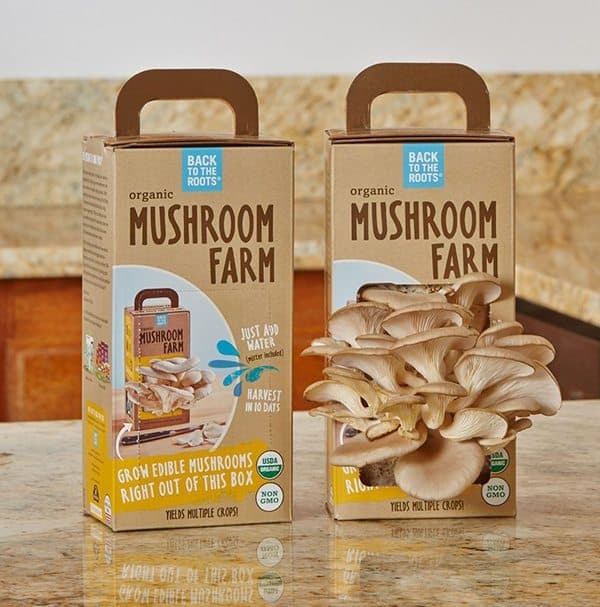 Their products are fantastic for anyone with children, wishing to teach them about plant life cycles or those who wish to yield a small amount of sprouts and herbs for their home cooking. 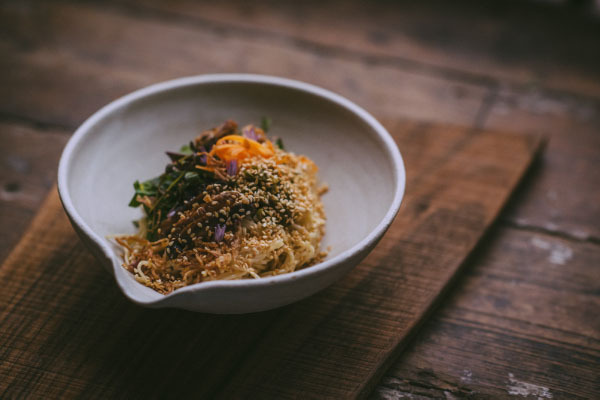 Get a little taste of East Asian cuisine through British produce at Dorshi. Dorshi has a restaurant in Dorset, but frequently travels around the UK serving street food from a van. Dorshi’s delectable offerings include delectable steamed dumplings, one-pot Asian dishes and fruity desserts. The restaurant and street food van are also available for hire, making Dorshi the perfect solution for events such as weddings and birthdays. Do you ever wake up and wish you could smell the bacon of an American holiday gone by? 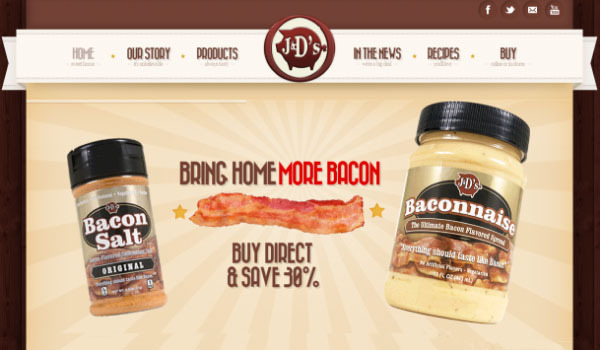 Despite its unsuspecting name, J & D’s Foods is an online store specializing in all things that smell and taste like bacon. The co-founders’ self-proclaimed aim is to encourage others to live the bacon-flavored American dream. Products range from things you would expect like bacon salt, bacon snacks, through to the outright whacky such as bacon scented underwear. Luckily for you, these products ship internationally, and have organized international local suppliers for Denmark and Germany. The Dulce Patria restaurant is consistently makes it to the top of all lists of where to visit in Mexico City. Not only is this restaurant a culinary treat with delicious food on offer, but the restaurant is decked out so lavishly that it makes a great impression on any guest. 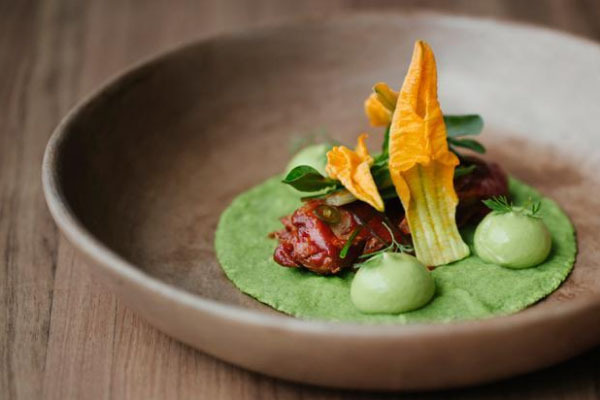 Dulce Patria receives rave reviews on TripAdvisor – perhaps you could take a trip to Mexico City to find out why. The restaurant features a rose-pink floor, gold walls, many embroidered cushions and two terrace which are a perfect complement to the mouth-watering food on offer. Fancy an up-market alternative to regular Mexican street food? You should try the Dulce Patria. If you fancy venturing outside of your Hawaiian resort, you should consider a trip to Alan Wong’s in Honolulu. This flagship restaurant describes itself as a ‘culinary studio’ due to its experimental nature with new, unique flavors and ideas. 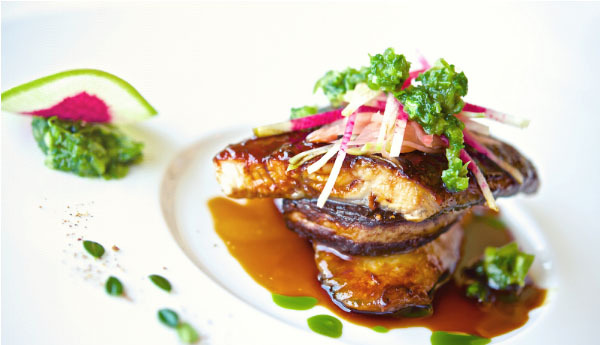 Alan Wong’s menu is inspired by the cultures and ingredients in the surrounding Hawaiian countryside, using ingredients farmed from the islands. This restaurant frequently uses organic, ethically sourced produce in innovative and colorful ways. You can check out Alan Wong’s blog. 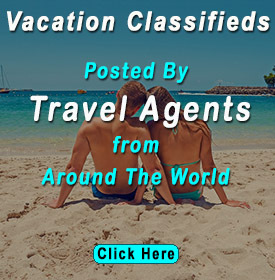 Check out our previous article for more guidance on what to do and where to stay when visiting Hawaii. 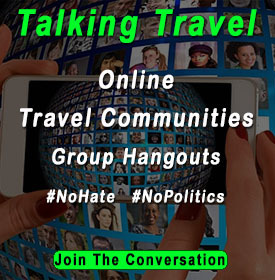 Are you traveling as part of a large group, or planning an event? Then Calcasieu restaurant may be the perfect choice for you. 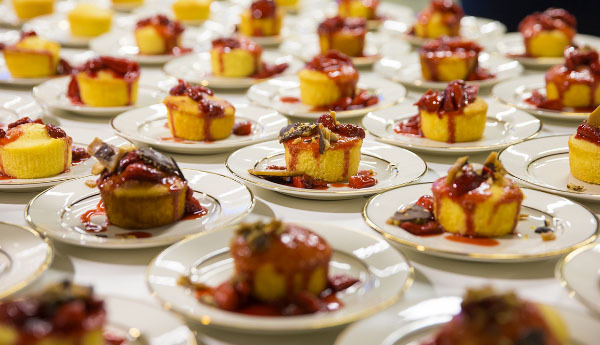 Established in an old open-plan barn building, Calcasieu specializes in large-scale dining events, and can cater for anything from tour groups to wedding celebrations. This restaurant offers many smaller sized plates for the indecisive diner to taste a selection of sticky delights. Check out our travel foodie guide to New Orleans for more places you really must visit. Forget dancing in the dark – the new trend is dining in the dark. With restaurants all over the world including Paris, London, Barcelona, St. Petersburg, Auckland and Madrid, Dans Le Noir must be doing something right. 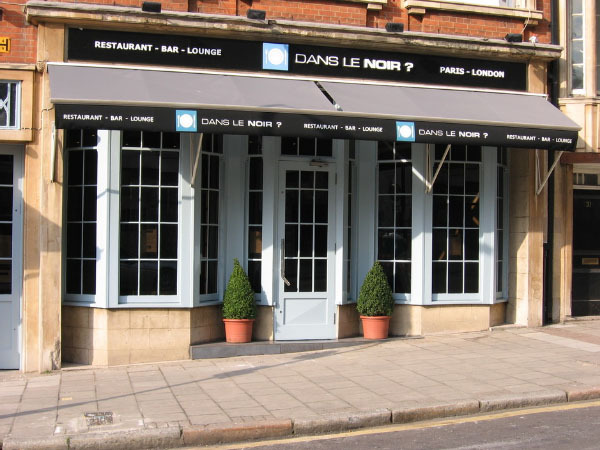 Dans Le Noir is about more than just the food: it’s a culinary experience involving all of the senses, heightened by the lack of light. The total darkness forces you to rethink the concept of taste, as you are presented with a mysterious selection of foods. You have only the very general choice of what food you get, by selecting a broad menu, for example red meat or fish. What turns up at your table is a pleasant surprise. This restaurant is well worth the visit for any thrill-seeking foodies out there. Phew! That’s a lot of food for thought. Do you plan to visit or buy from any of these exciting foodie businesses? Let us know in the comments.